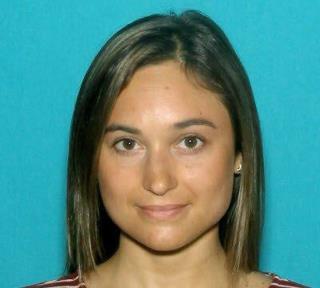 (Newser) – Twenty-seven-year-old Vanessa Marcotte was murdered in the middle of the day while jogging near her mother's house in Massachusetts last August. Late Friday, authorities arrested a suspect. "We got him," ABC News quotes Joseph Early Jr. as saying. The district attorney says they are "very confident" Angel Colon-Ortiz, 31, killed Marcotte and left her body in a wooded area about half a mile from her mother's house in Princeton. A state trooper stopped Colon-Ortiz on Friday because he and his vehicle matched the description of a person of interest in the case. According to the Boston Globe, a DNA sample voluntarily provided by Colon-Ortiz matched DNA found on Marcotte's hands. I guess if you wanted to start a rap sheet, murder is the way to go. Ok no death penalty for this guy? No problemo. Outsource his life incarceration to China.